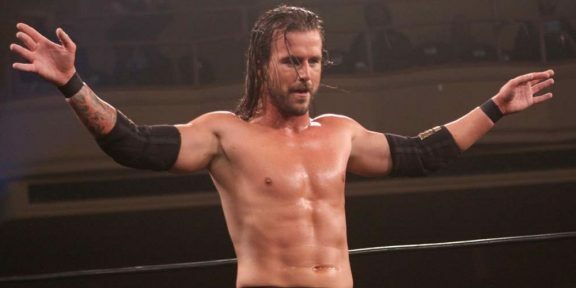 With 16 matches on the card for WrestleMania tomorrow, there will be plenty of opportunities to make – or lose – some money with so many odds available to play for. Many sports books around the world, such as sbobetasia55.com are offering similar odds but these could change throughout the next hours or so and are only meant as guidelines. Today we take a look at the top three matches on the card – the winner-take-all main event, the WWE title and Universal title matches. The first-ever WrestleMania main event featuring the women sees Becky Lynch as the overwhelming favorite to walk out as the champ champ tomorrow night. 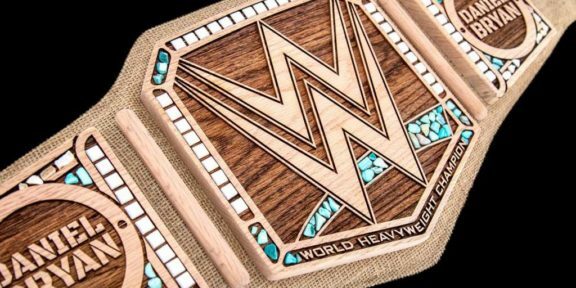 Lynch has odds of 1/3 of winning the Raw and Smackdown Women’s titles while Ronda Rousey is second with 7/2 odds and Charlotte Flair at 11/2 in third. This is the first time that Rousey is the underdog in a match since arriving in WWE. 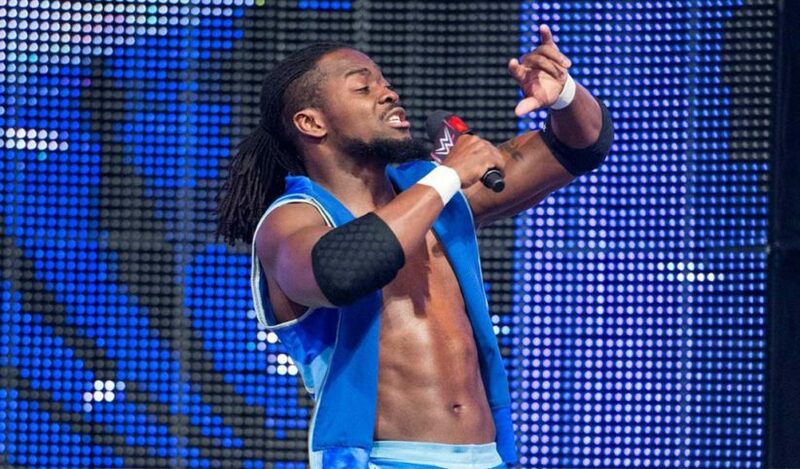 Kofi Kingston is also set for a big night according to bookmakers as The New Day member gets his first one-on-one WWE title shot ever in over 11 years with the company. Kofi is at 1/3 to win the match tomorrow at MetLife Stadium while the current champion, Daniel Bryan, is at 9/4 to retain the title. And just like Rousey, Universal champion Brock Lesnar is rarely ever the underdog in WWE matches but this time around, he finds himself in that position with his odds of 6/5 to retain the Universal title while Seth Rollins looks like he’s ready to “burn it down” with odds in his favor of 8/13. 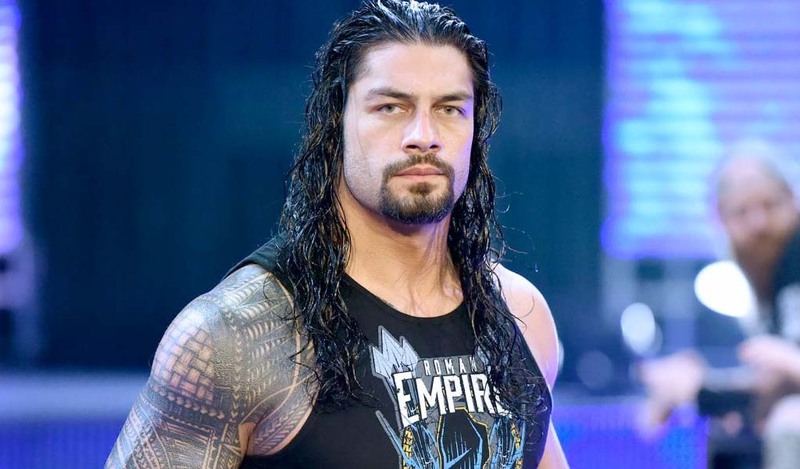 Lesnar was also the underdog last year against Roman Reigns but still ended WrestleMania on top. 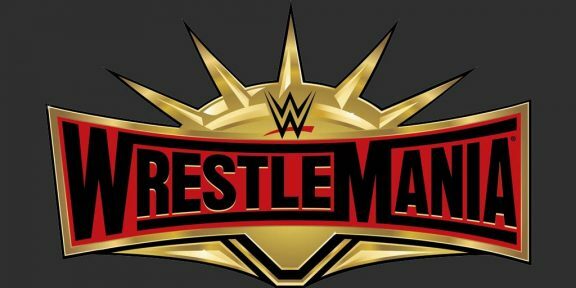 Tomorrow night, we will take a look at all the odds for all the WrestleMania matches.